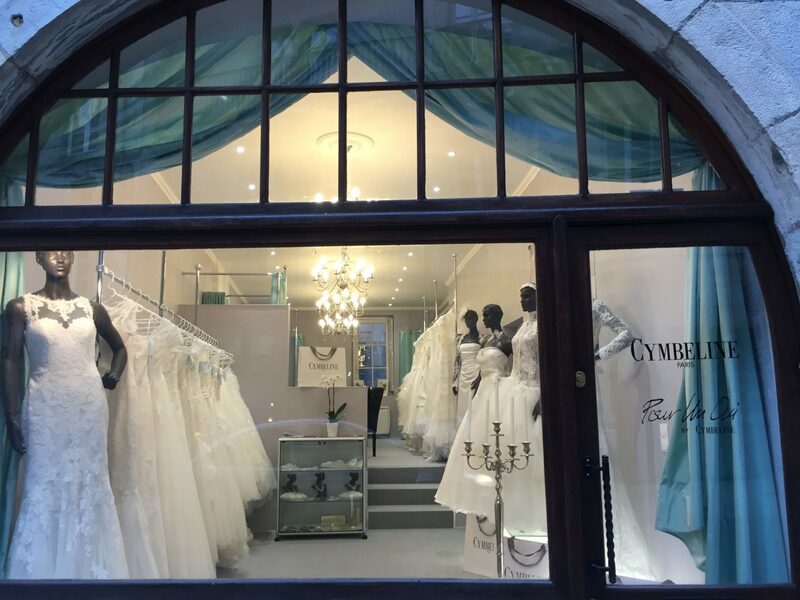 Located at the top of the Grande Rue in the direction of the citadel in front of the Saint-Jean Cathedral, the Cymbeline boutique welcome you in a modern and warm atmosphere. It is in this setting that seems like a boudoir, that all the dresses from the 2016 collection are exposed. On Monday: from 14h to 18h. From Tuesday to Friday: from 10h to 12h & from 14h to 18h. On Saturday: from 10h to 18h.